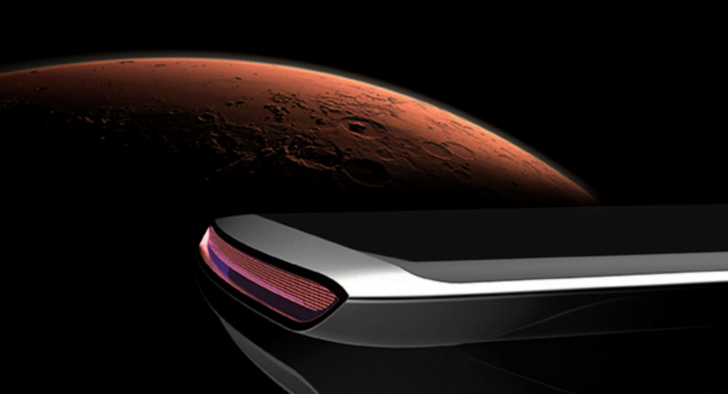 The U.S based company The Turing Phone Cadenza 12GB RAM, 60MP Camera, 1TB Storage, & 4 SIM Cards Support. The device is said to be unhackable, unbreakable and even waterproof. 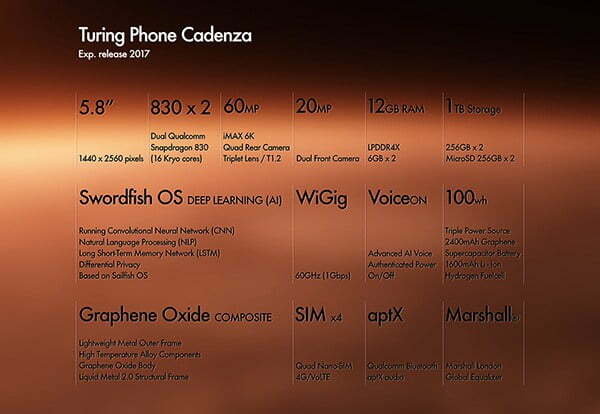 Turing Phone Cadenza Features, Specifications & Price. The end-to-end encrypted device is built with the Liquidmorphium which makes it stronger than Steel and Aluminum. The first Turing Phone is said to run on Android OS during the announcement but later it shifted to Sailfish OS showing the privacy as the reason. is powered by not one, but two unannounced Snapdragon 830 processors. The Marshall London takes care of the high-quality audio on this device. Triplet lens and on the front is a 20MP dual camera setup. device supports four nano SIMs and supports 4G LTE along with VoLTE. ion battery, and a hydrogen fuel cell. For connectivity, you’ll get four nanoSIM slots (because why not) and WiGig. 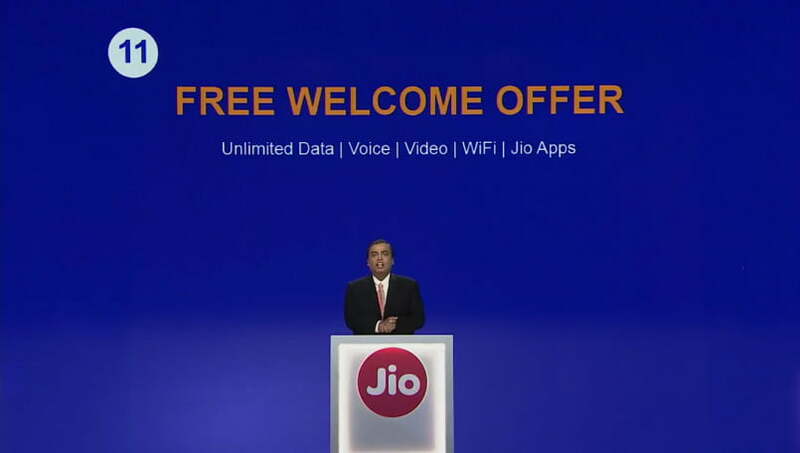 Jio tariffs are Not Cheap Rather Diplomacy at its best!